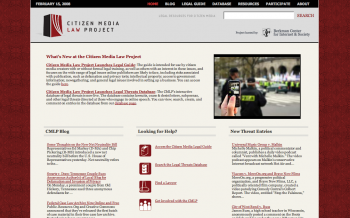 The Legal Guide is intended to provide basic information regarding the laws that relate to citizen journalists (i.e. “What is defamation, and can I be sued for it?”). Each state in the U.S. will have its own section on how the general law changes from state to state.